XXII 5, Longhorn Miao, SuoJia, Miao Village, Liupanshui, Guizhou, China, 2016. A year after the international success of Jimmy Nelson’s Before They Pass Away exhibition, La Photographie Galerie is delighted to bring you his new exhibition, Before They // Part II. On new voyages, which have taken him to new destinations, Jimmy Nelson has followed his calling, and in this second instalment of his project, he continues to document the planet’s most fascinating indigenous peoples. For this sequel, Jimmy Nelson went in search of the populations of French Polynesia, and his portraits of the Marquesans present a people who are both proud and enigmatic. Nelson also takes us to the Guizhou region of China, immortalising in images the villagers and their remarkable traditional ornaments. He then covered South Sudan and Chad, and we are presenting his best photographs of these travels for the first time in Belgium. Nelson has exhibited in the most prestigious galleries of fine art photography and has given exceptional talks about his work throughout the world. La Photographie Galerie in Brussels will present an exclusive showing of approximately forty printed photographs in various sizes from 9 December 2016 to 25 March 2017. Before They Pass Away is the largest of Jimmy Nelson’s projects to date. Since 2009, he has been seeking to capture on film the portraits of thirty-five forgotten peoples who inhabit the four corners of the earth. 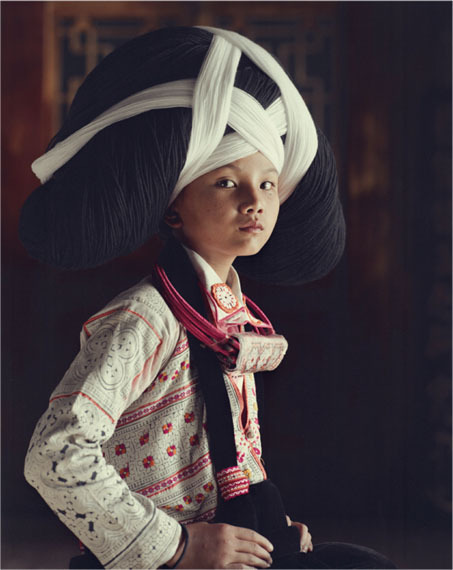 He photographs the lives and the traditions of the last surviving cultures, who are trying to find a way to preserve their traditions and customs in this increasingly globalised world. His work is highly reminiscent of that of Edward Sheriff Curtis, who took striking photographs of native North Americans more than a century ago. His photographs are intended to be catalysts for discussions of the authenticity and beauty of these fragile peoples. Jimmy Nelson is an English photojournalist known for his photography of tribal and indigenous peoples. Born in Sevenoaks, Kent, in 1967, he spent much of his early childhood in Africa, Asia and South America. He was only 19 when he decided to trek across Tibet with just his small camera. By the time he returned, he had decided to make professional photojournalism his life’s work. He went on to cover stories such as the Russian presence in Afghanistan, the war in the former Yugoslavia and the Kashmir conflict between India and Pakistan. 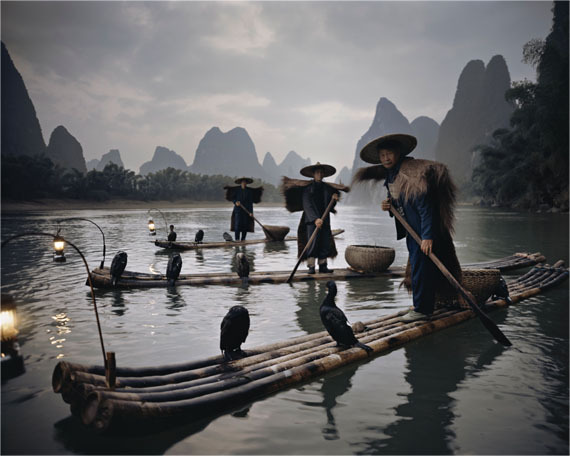 In 1997, Shell Oil commissioned him to produce the book Literary Portraits of China. This allowed him to travel throughout the country, accompanied by his wife, Ashkaine Hora Adema, who would write the text for the book and become his collaborator. The photographs taken during this journey were shown at the People’s Palace on Tiananmen Square in Beijing and then on a worldwide tour. Starting in 1997, Jimmy Nelson also began to work on commercial advertising projects. He now lives in Amsterdam with his wife and three children. Jimmy Nelson does offer us much more than superb photographic prints. His work also provides perceptive portraits of individuals who are the guardians of a culture that they hope to transmit to future generations. Nelson dedicates his artistry to their effort to endure. His photographic chamber captures every nuance and detail for posterity. The peoples he photographs come from places such as New Guinea, Mongolia and Ethiopia. His magnificent photographs have also been collected in a book published under the same name.